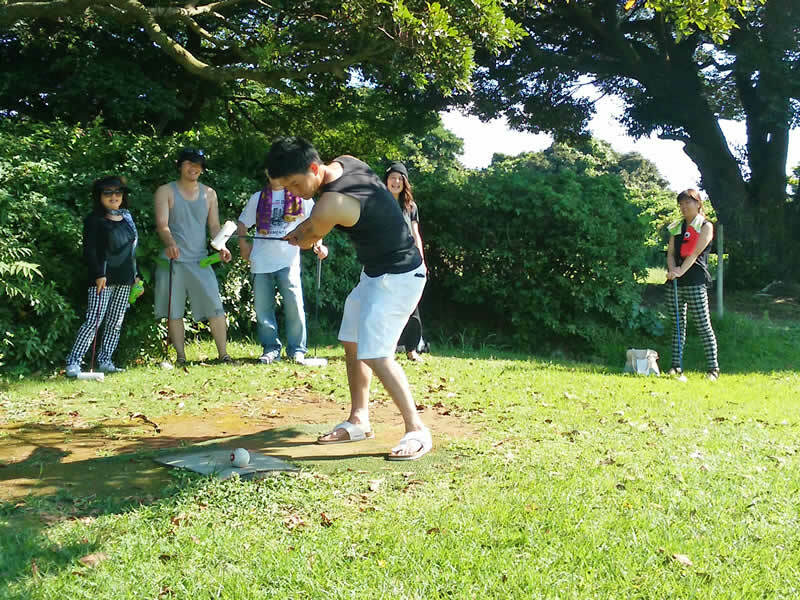 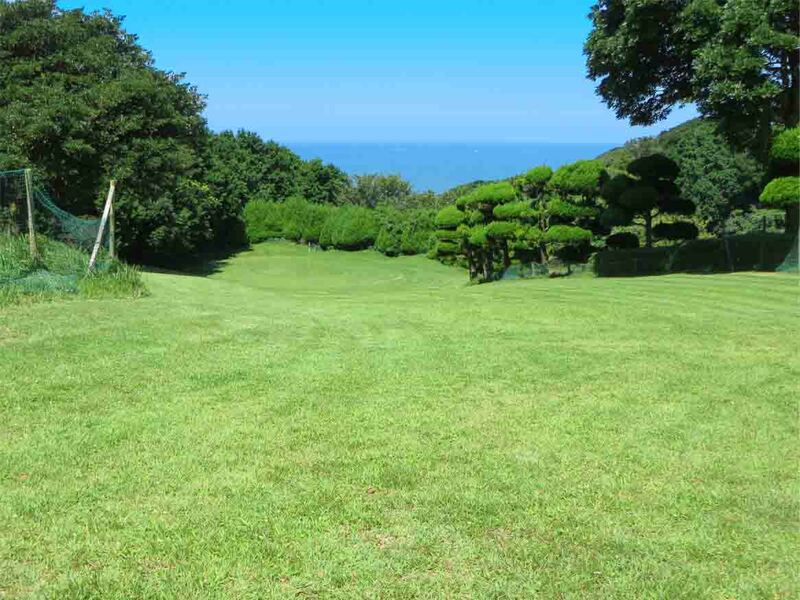 Island Park is famous for “nokonokoball,” its original sport that anyone can enjoy! 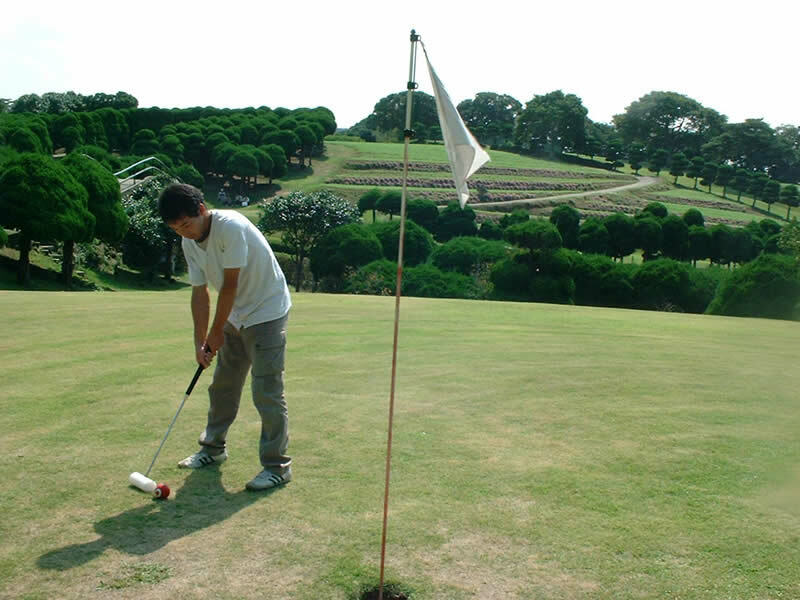 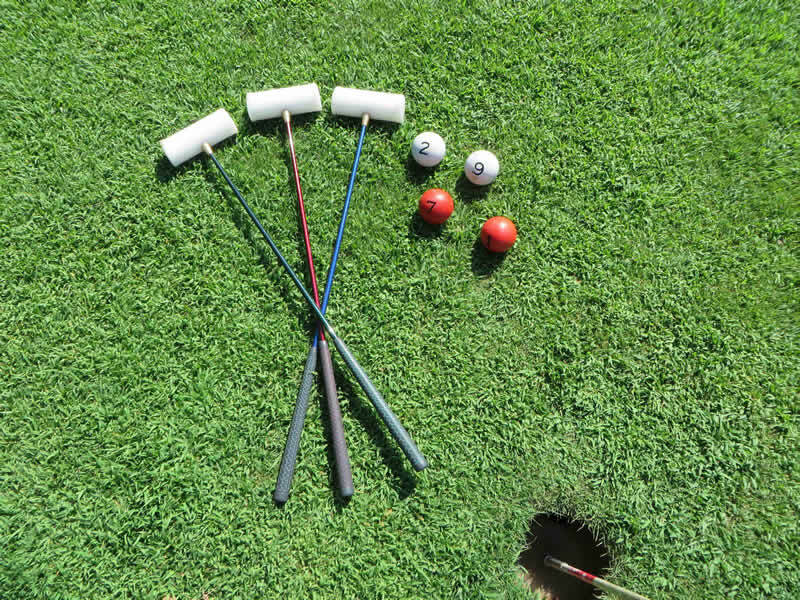 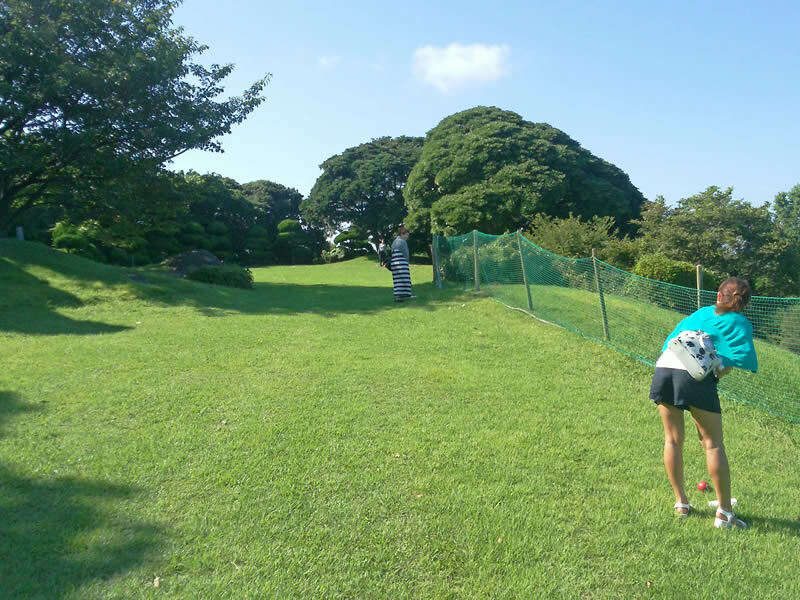 Play on 9 courses surrounded by flowers and greenery, using clubs and balls similar to the ones used in gateball. 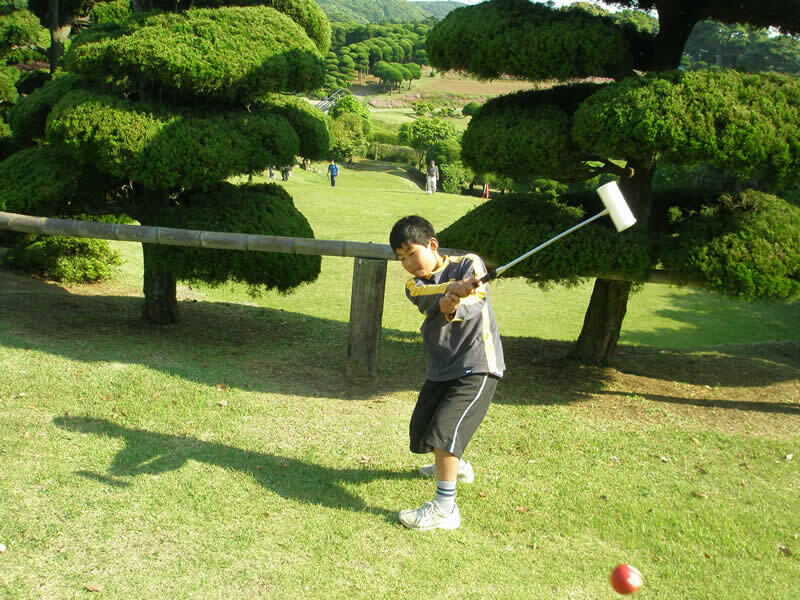 There is also an award ceremony for the best participants, so big games with many players are always very exciting! 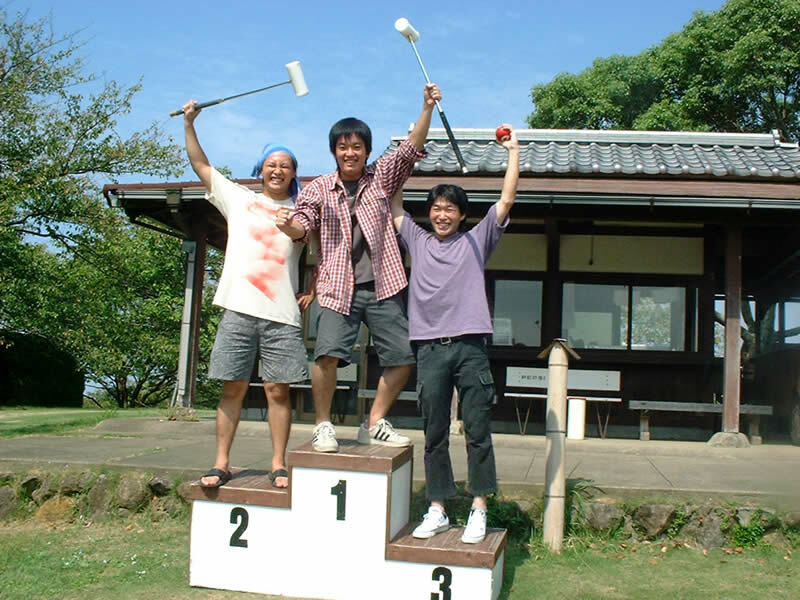 In groups of 10 guests or more, the winner will receive a victory cup as a present!